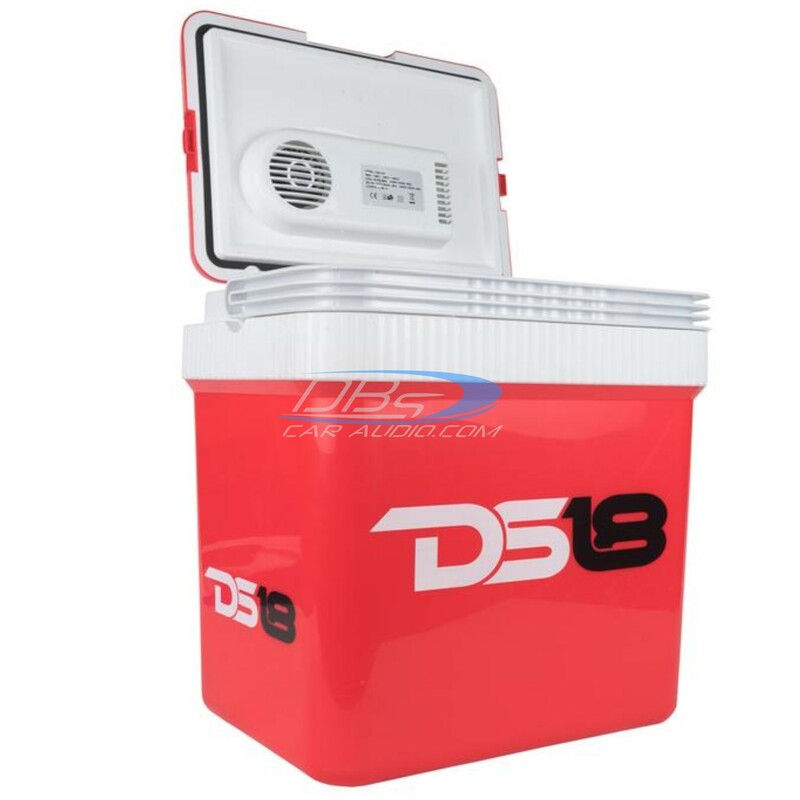 The DS18 COOLBOX24 Thermoelectric Cooler and Warmer is a great accessory to take on road trips, or just to keep at home in the office. 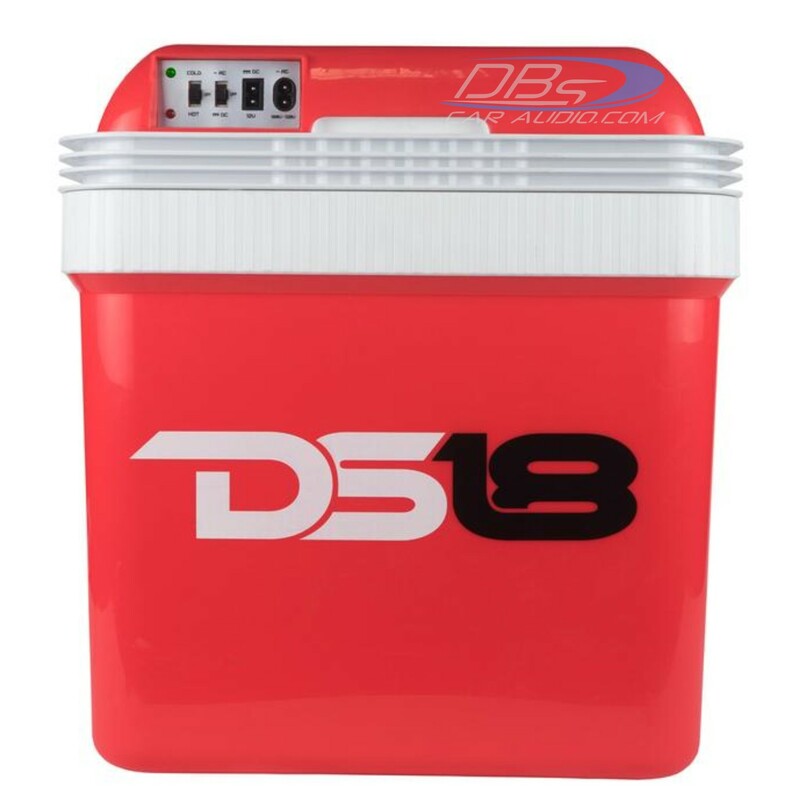 The ice-less cooler is easy to use and will keep the inside either hot or cold, depending on how it is set up, for as long as it has a power source, and then some. 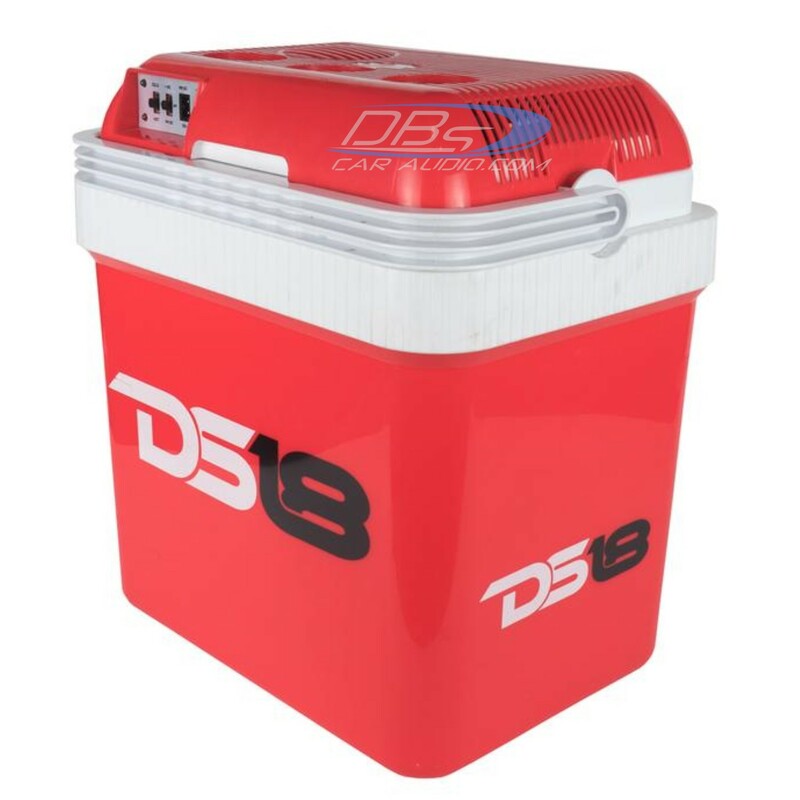 This cooler can be plugged into DC 12V Cars or into AC standard household plugs, and both adapters are included with this cooler so you don't need to purchase any extra accessories. Whether the food is pre-heated or pre-cooled just drop it in the cooler, and turn it on to maintain the current temperature. 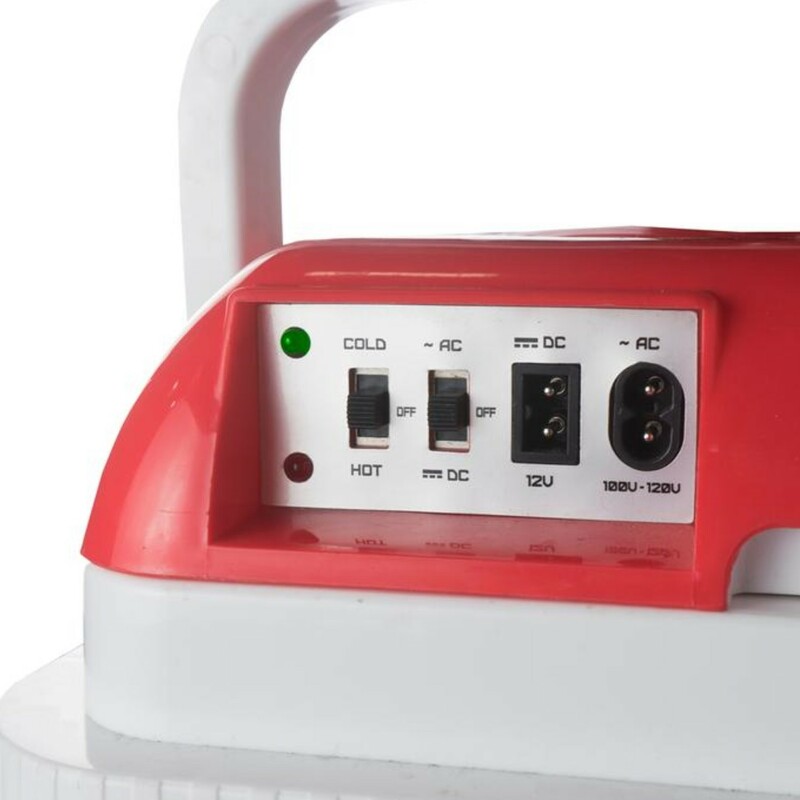 Operates on 12V DC (Cord included) for use in vehicles and into AC (cord included) for home and office use.